What it takes to become a life coach. 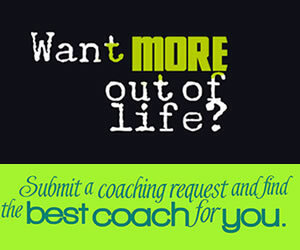 What life coach training and credentials you need. How to set up your own life coaching practice. cutting edge life coaching tools. How to get your first clients. You want to start your own coaching business, but is it the right time? It takes creativity, hard work and plenty of motivation to become a successful life coach. Starting a business as a life coach can be as simple as letting your skills shine. Follow these tips to ease the transition into your exciting new life coaching career. There is a great big world of opportunity for life coaches and many don’t realize how easy it is to get involved. 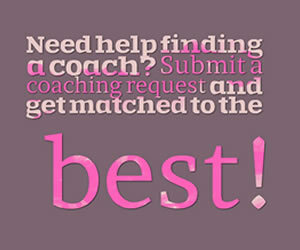 Life coaching can be a fun, rewarding career, but is it right for you?